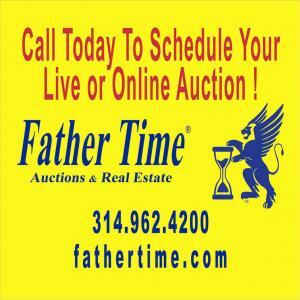 Father Time Auctions and Real Estate is the region's premier choice for auctions and asset disposition services. 40+ year collection of high quality vintage and antique glassware, tableware and china. 60+ Years Watch & Clock Repair Parts, Tools, Supplies etc.